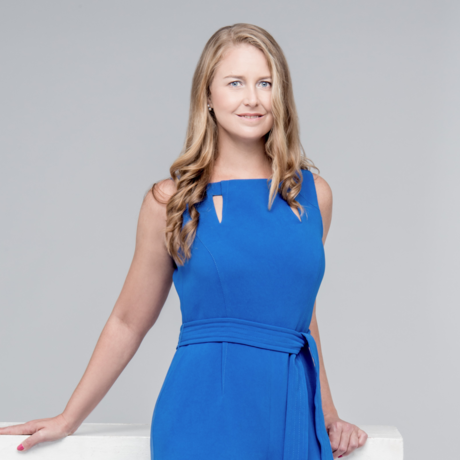 Hong Kong-born Kiri Sinclair of Sinclair Communications founded her eponymous communications agency in 2009, and has since seen it become a regional leader in the industry. As Agency Leader, she oversees topline operations and client strategy across Sinclair offices in Hong Kong and Shanghai, working with brands across industry and sector to drive business outcomes with forward-thinking ideas and fearless creative strategy. Kiri has directed and implemented PR strategies for world-leading consumer and corporate brands, and government agencies, and has extensive experience in bringing both local and international brands to market. Across industry sector, Sinclair’s strategic mindset solves problems and finds solutions that create meaningful value for her clients. Sinclair’s extensive network of who’s who across a wide spectrum of industries makes her an invaluable resource to clients. A well-known and highly regarded industry figure, she is the incumbent Chairperson of the Council of Public Relations Firms of Hong Kong, and also serves as a judge for a number of high-profile, regional PR awards. Kiri earned her MBA from Hong Kong University.